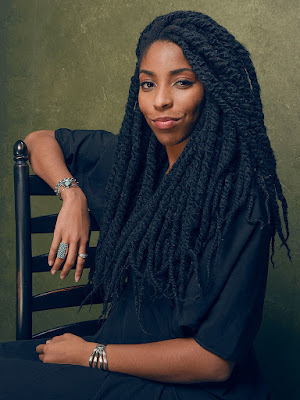 Jessica (Williams) is an aspiring playwright in New York City trying hard to get over a recent break-up with her boyfriend. She sees light at the end of the tunnel when she meets Boone (Chris O’Dowd), himself recently divorced. Together, they figure out a way to make it through the tough times - and in the meantime, they realize they like each other - a lot. Stanfield will portray the ex-boyfriend Jessica still carries a torch for and Wells portrays Jessica’s best friend and confidante. I'm so ready for Williams, the movie star. I'll definitely be keeping an eye on this one.